When it comes to getting you noticed, Ahead Solutions is the ONLY name you need to remember. Whether you are a running club wanting to offer your members a custom printed running club tops that will ensure they are safe and seen, or whether you are a business attending a trade exhibition and want your employees to stand out from the crowd, our custom reflective print tshirts are just the job. 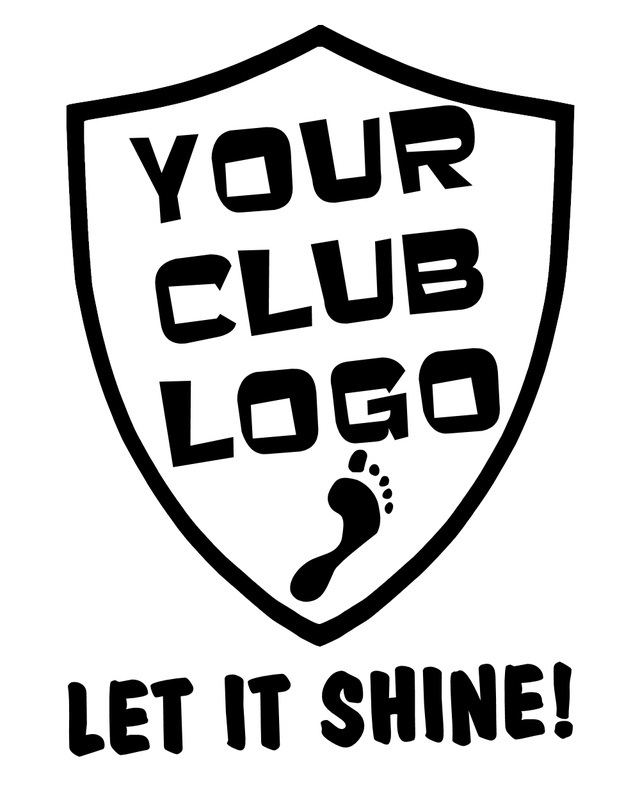 We take your bespoke design and apply it in custom reflective print on to the garment of your choice. ​Many of our customers have been running and cycle clubs across Manchester, Blackburn and Preston or Businesses attending trade fairs in Manchester who want their employees to stand out from the crowd. Our trademarked MovoBright processes Mean your custom reflective print will demand attention from drivers or public! Razor sharp edges and ULTRA bright reflective qualities mean safety for sports people and a professional appearance from companies attending exhibitions and trade shows. Let It Stand Out ! 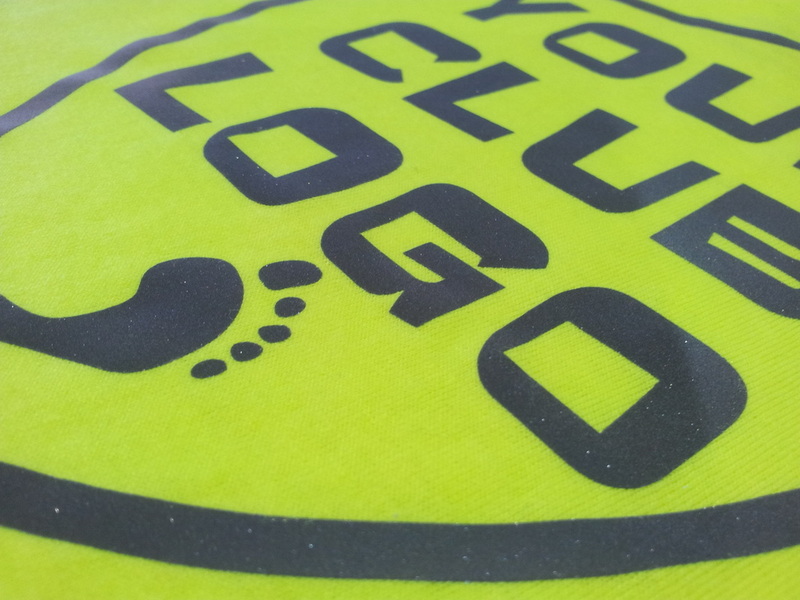 Our custom print reflective t-shirts are ULTRA high viz. They can be seen from up to 300m - they REALLY catch the light! Extra additional safety for sports people out in the dark hours and lots of interesting conversations for business and corporate events. 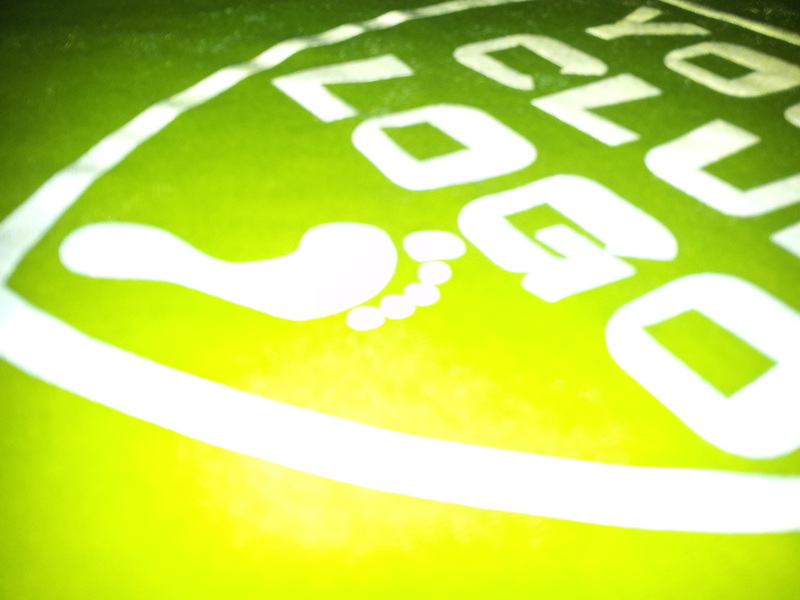 Our reflective print is sharp and bright and will leave your competitors wishing they had the same!.